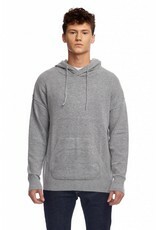 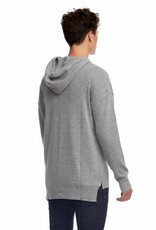 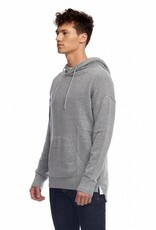 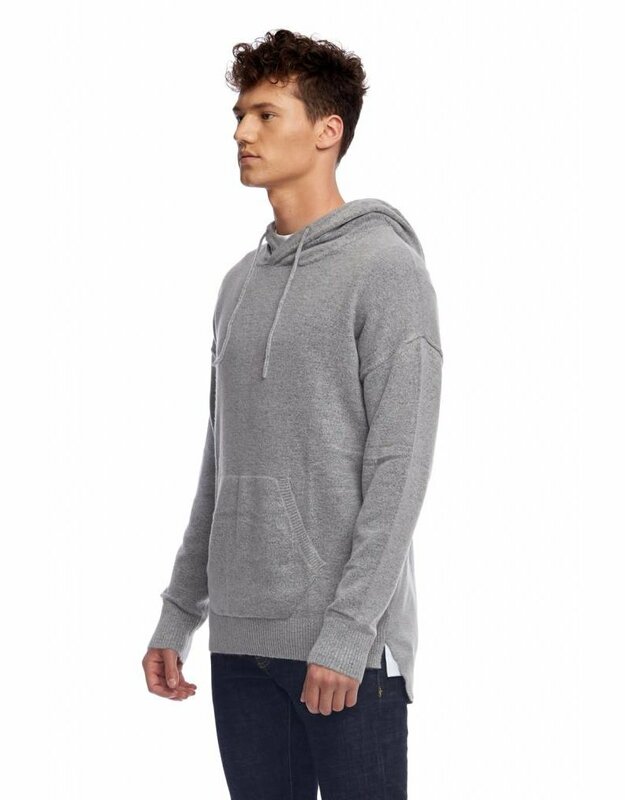 Premium Nylon & Acrylic blended knitwear in marled grey w/ simulated cashmere feel at a fraction of the cost. 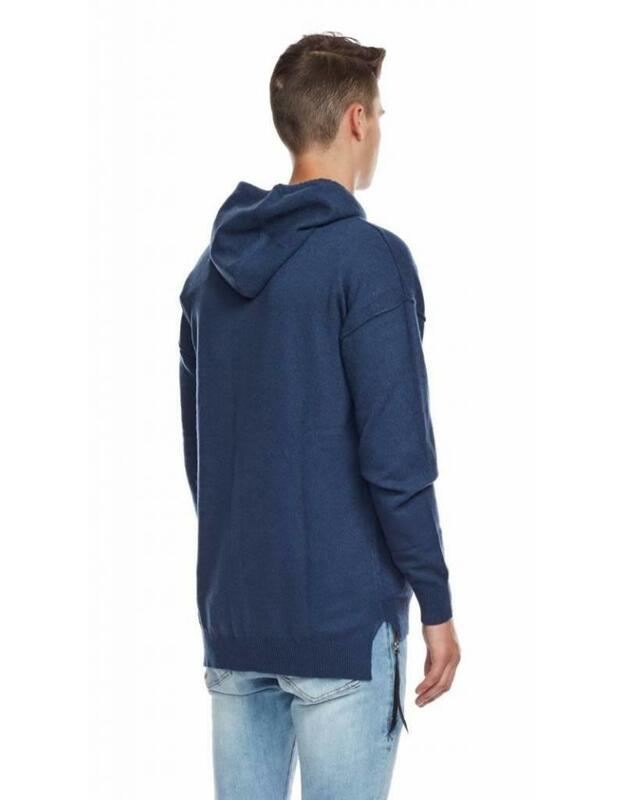 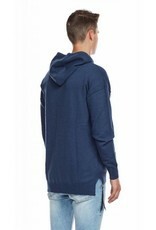 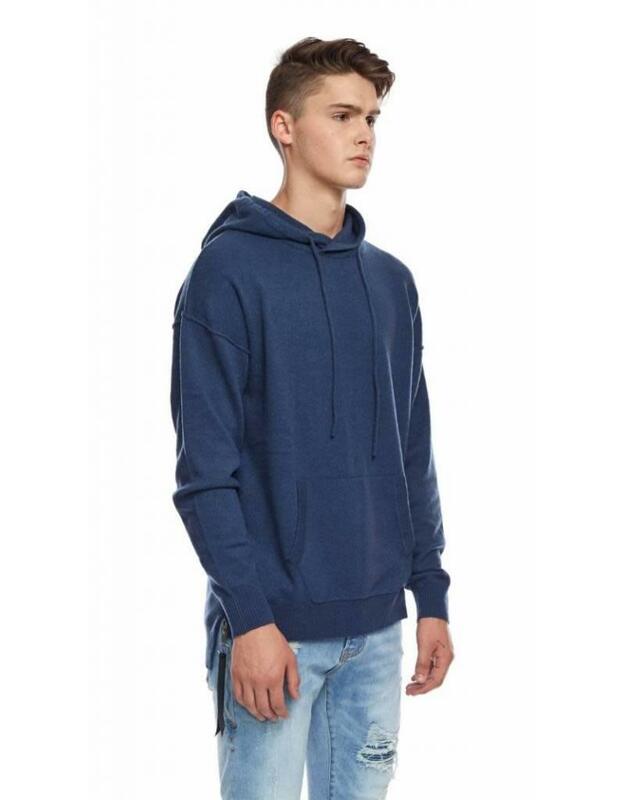 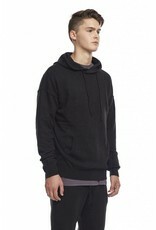 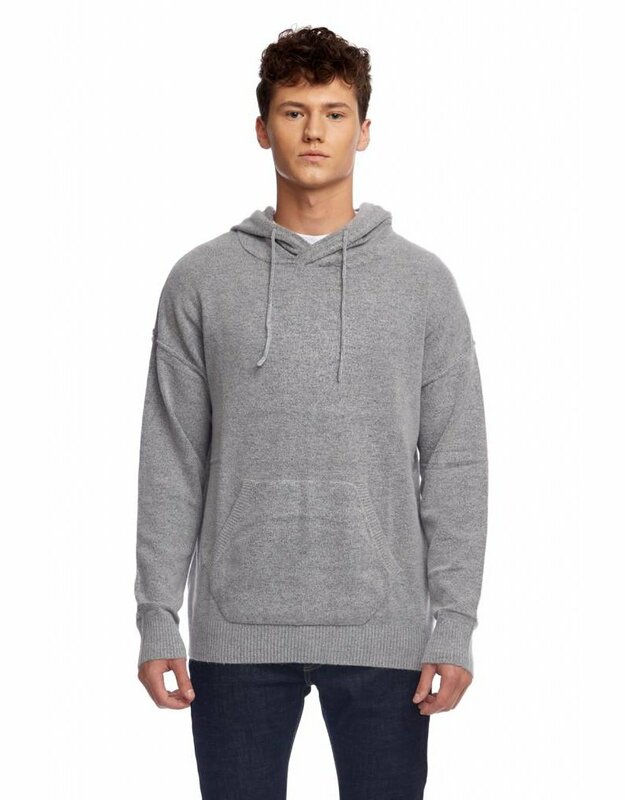 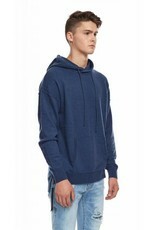 Crossover oversized hood, split seams and drop shoulder fit. The perfect piece to layer with during the winter months.